Eric Funk’s “Concerto for Piano and Orchestra, Op 71” won the 2018 Global Music Award "Gold Medal - Best of Show” honors: Gold Medal: classical, Gold Medal: composition/composer. From 1994-2002, Eric was conductor of the Helena Symphony Orchestra in Helena, Montana. From 1994-1999, he was also the conductor of the Gallatin Chamber Orchestra in Bozeman, Montana. Past performance venues for his works include Dvorak Hall [Prague], Lutoslawki Radio Hall [Warsaw], Symphony Hall [Riga], Carnegie Hall [NY], the Renda Theater, and the Gaudeamus International Interpreters of Contemporary Music Festival (Rotterdam). His 144 major works have earned him numerous awards and commissions, including 13 ASCAP Standard Awards, the 2001 Governor's Award for the Arts (Montana), a 2011 Innovation in the Arts Award, a 2012 Humanities Hero Award (Humanities Montana, NEH), and three Arts Commission Fellowships. 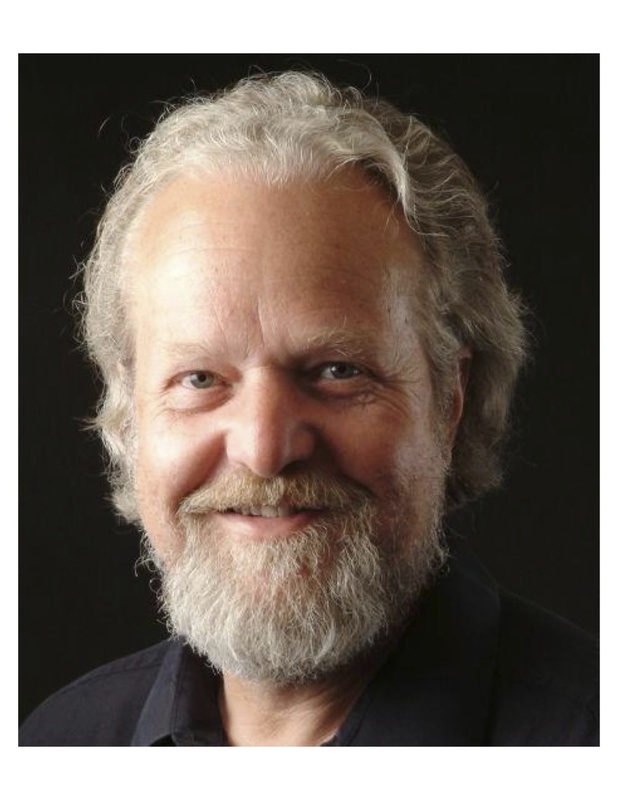 He currently teaches for the School of Music/Montana State University where he has won numerous teaching awards: 2018 Provost Distinguished Lecturer, 2013 James & Mary Ross Provost’s Award for Excellence in Teaching, 2009 Distinguished Service Award University Honors Program, and the 2007 President’s Excellence in Teaching Award recipient, serves as Host and Artistic Director for 11th & Grant with Eric Funk, a nine-time Emmy Award winning show in its 13th season  broadcast on Montana PBS & featuring Montana musicians in all genres, and is Music/Artistic Director Emeritus for the Big Sky Classical Music Festival, now in its seventh season . Mr. Funk retired from this post in 2015, transferred it to violinist Angella Ahn, who currently holds that position.